Do you need help navigating the Criminal Law system? Have you been charged with a criminal law offence which you did not do? Have you made an uncharacteristic mistake? Our role is to help ensure that your rights are upheld and that the particular facts of the scenario are put before the court. The team at Get Real Legals have been successfully represented people facing the criminal law system. We have represented clients in the courts throughout Brisbane, Caboolture, Gold Coast, Sunshine Coast, Redcliffe. Pine Rivers, Gympie, Maryborough, Toowoomba and Ipswich. 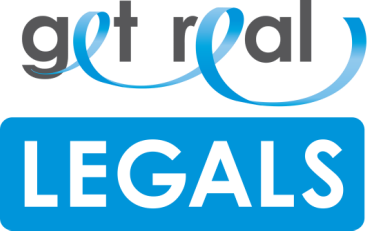 If you have been charged with a criminal offence or believe that you may be charged in the future contact the team at Get Real Legals on 07 3142 2877.